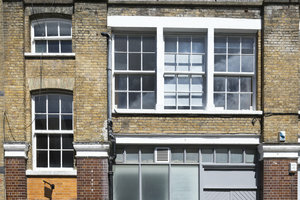 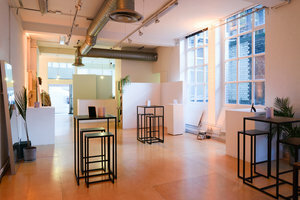 This elegant white-box showroom is situated in the hip area of Shoreditch. 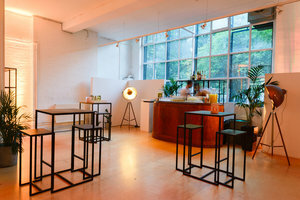 The curated space is an ideal venue for a Private Event, Showroom or Product Launch. 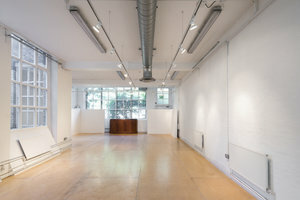 This open studio has a bright feel and historic windows which allow plenty of natural light into the space, creating a brilliant ambience. 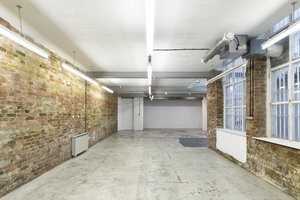 The interiors here are historical with pristine white walls, polished concrete floors and high ceilings. 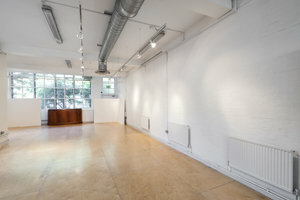 The space has an authentic atmosphere and a sleek minimal layout adds a smart feel to the space. 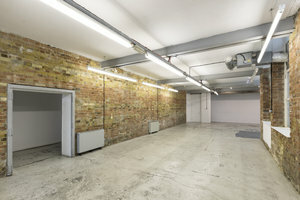 This studio is a blank canvas ideal for fashion brands looking for a creative setting. 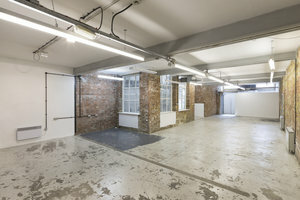 This spectacular space is situated in an emerging area of Shoreditch close to Old Street. 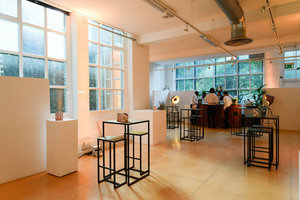 It is an amazing space to host private sales, corporate events and unique events.